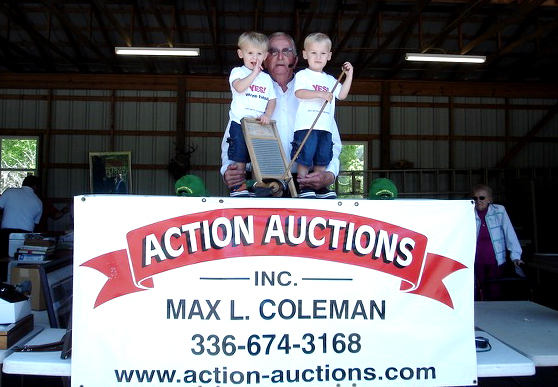 Action Auctions, Inc. was established in 1988 by Max L. Coleman and is licensed in NC. We are a full time family owned and operated Auction and Real Estate business. 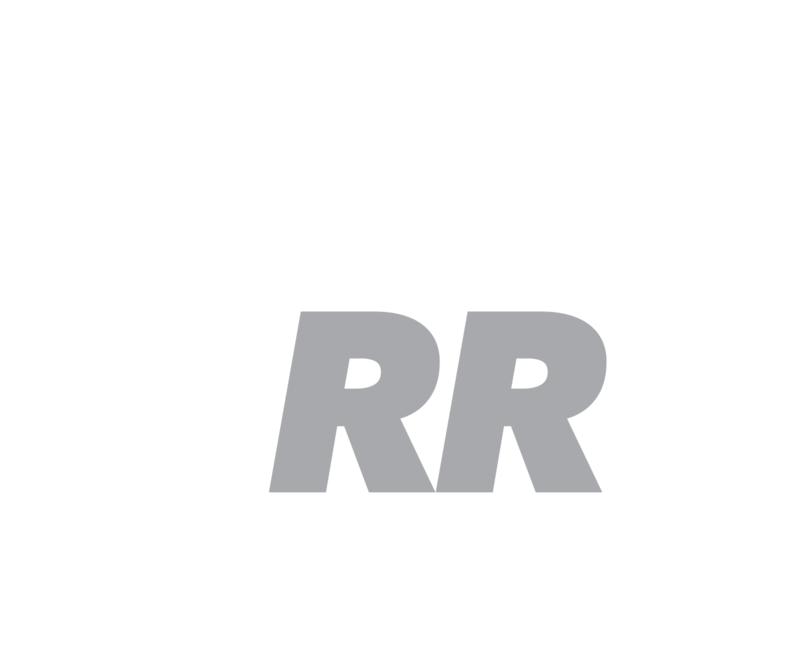 Specializing in Estate Sales, Antiques, Tag Sales, Real Estate, Business Liquidations, Bankruptcy, Farm and Heavy Equipment, Municipalities, and Appraisals. Action Auctions, Inc. is equipped to conduct auctions of any size. We have wireless computer clerking, cashiering, inventory, settlements, and are equipped to conduct two auctions at one location simultaneously. We provide a mobile office with audio and video recording; which is fully equipped with an integrated network of computer and communications system. Terri J. Coleman received her NC Auction license in 1996, NC Real Estate license in 2001, and is a Notary Public. Action Auctions & Property, Inc. is committed to professionalism, integrity and service to our clients and customers.